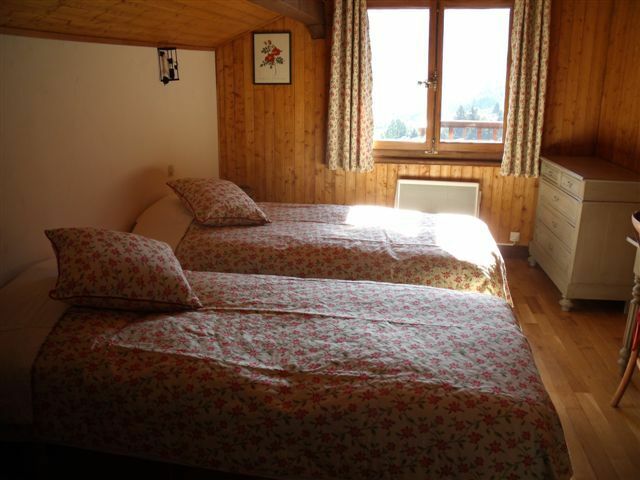 Large, spacious, warm, family cottage, 4 stars, very COMFORTABLE. Very neat decoration. 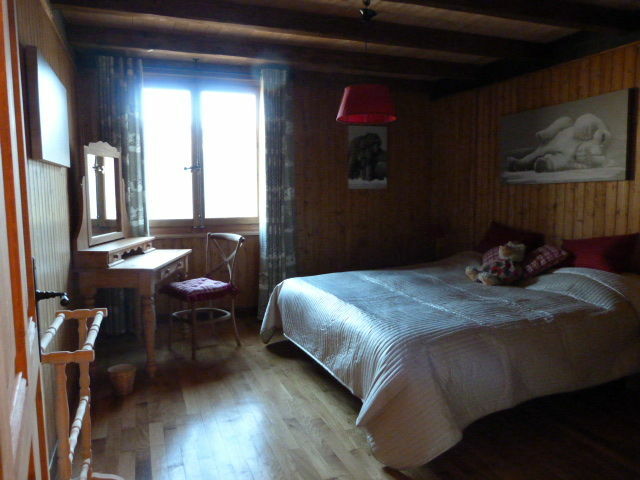 Located on the heights of the village of Entremont, 5km from Grand Bornand and La Clusaz at 7 km, quiet. 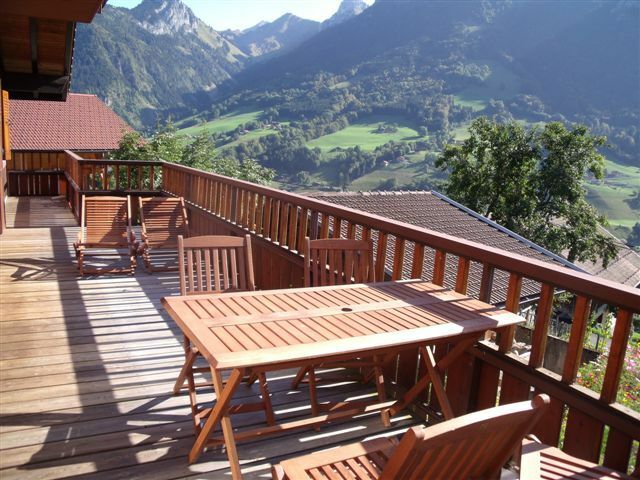 Large sunny balcony in the morning, great view of the surrounding mountains. 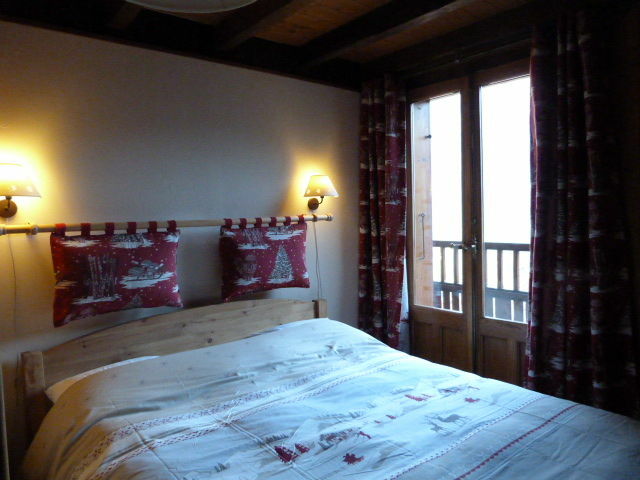 The rooms are very spacious (each between 11m² and 15m²). 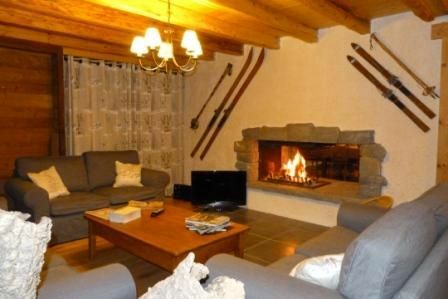 A large living room with a fireplace awaits you opening onto the dining room and the living room. 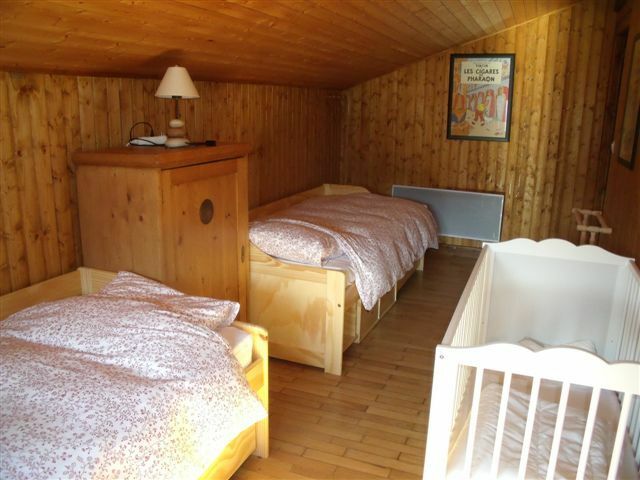 The cottage is also arranged to accommodate families with young children (cot, table and changing pad - Baby bath - high chairs etc.. 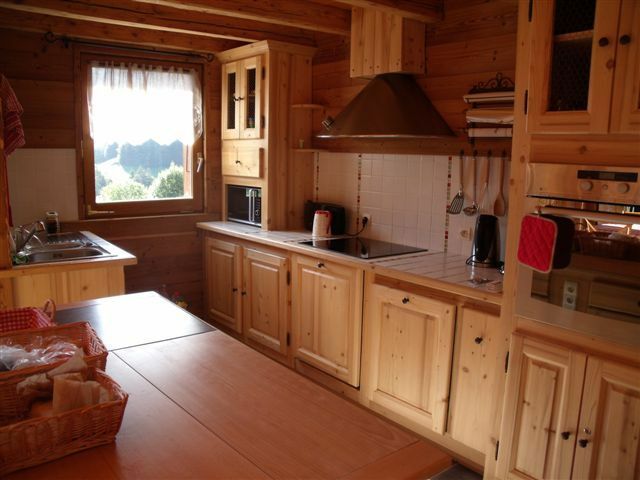 This comfortable chalet awaits you for a quiet holiday in all seasons. 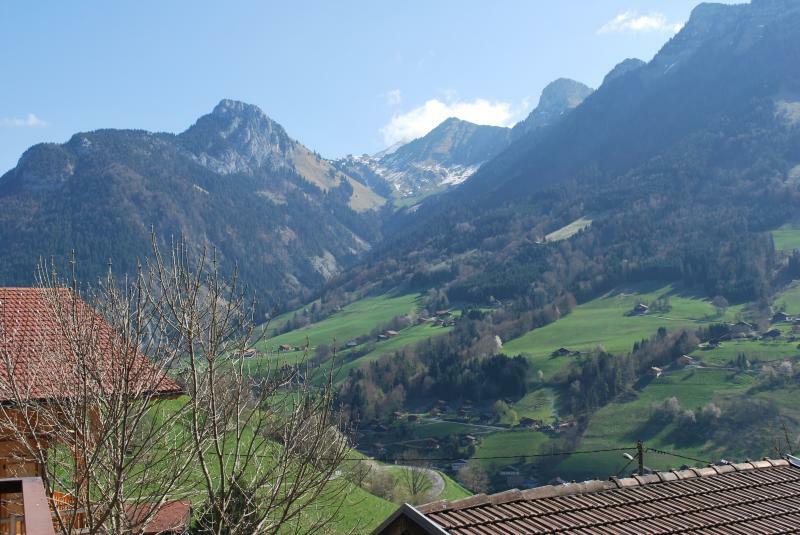 From the balcony, superb views of the surrounding mountains. 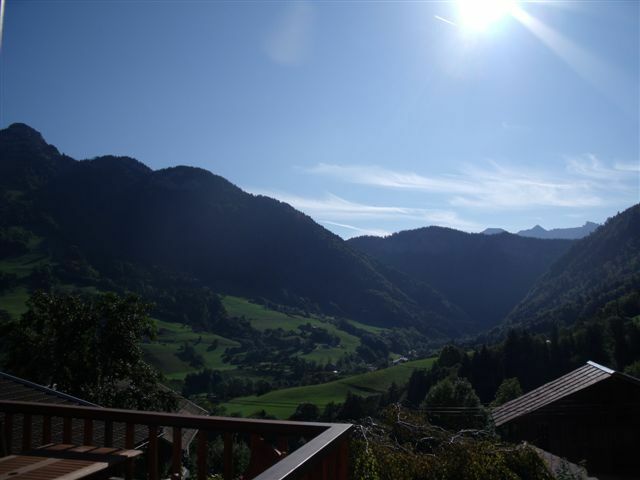 In the late evening you can enjoy a beautiful sunset, with its orange rays reflecting onto the Col des Aravis. 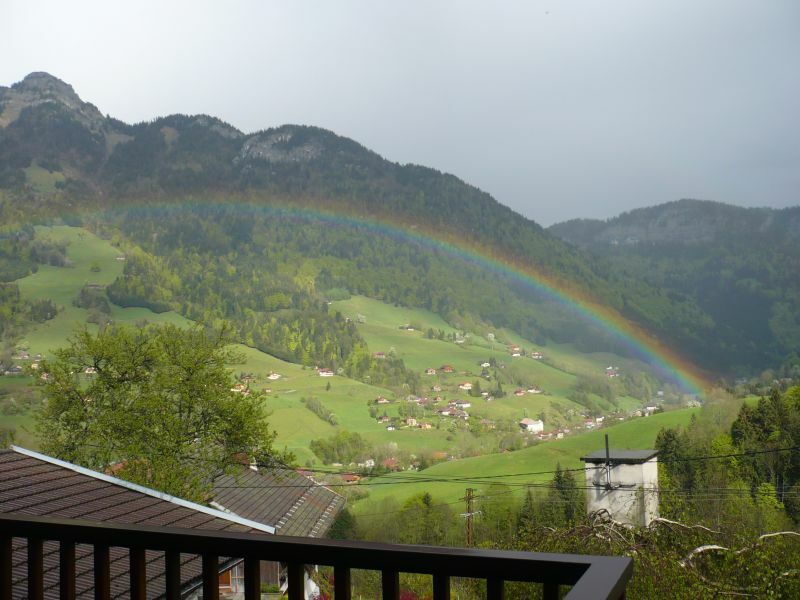 For nature lovers, the cottage is less than 2km from Alpine trails. 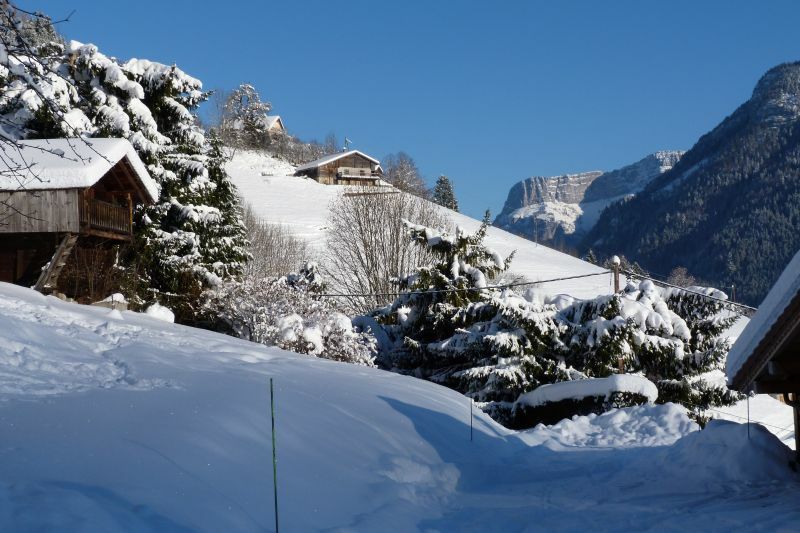 The ski slopes of La Clusaz and Grand Bornand offer a range of possibilities. 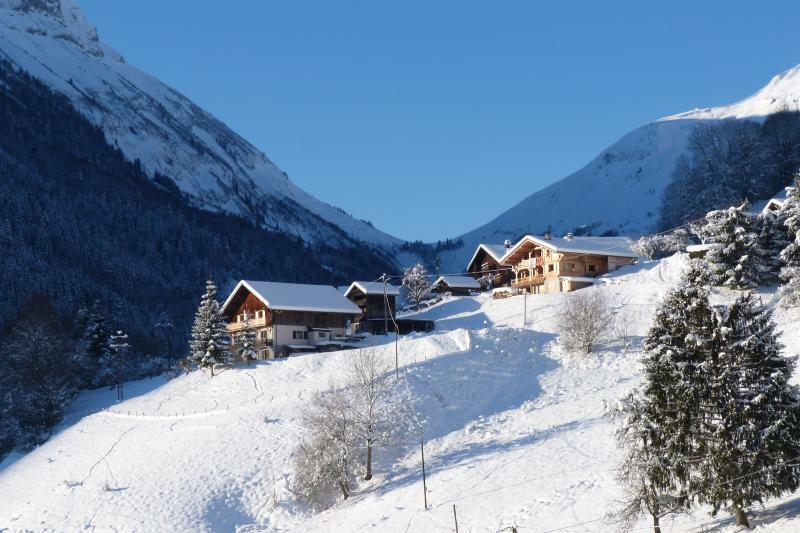 Other activities are available nearby whatever the season: VTT, golf, fishing, hiking, mountaineering, snowshoeing, etc. 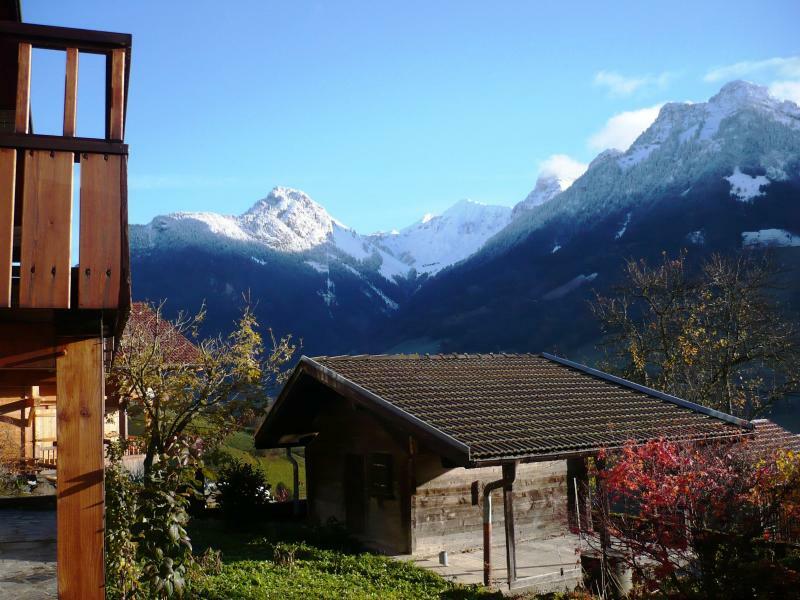 From the lower village of Entremont on the D12 - at the traffic light - cross the bridge, then take the second right (winding road) to the chapel located on your left, then take the first road to the right (horizontal path). The cottage is the fourth on your right. 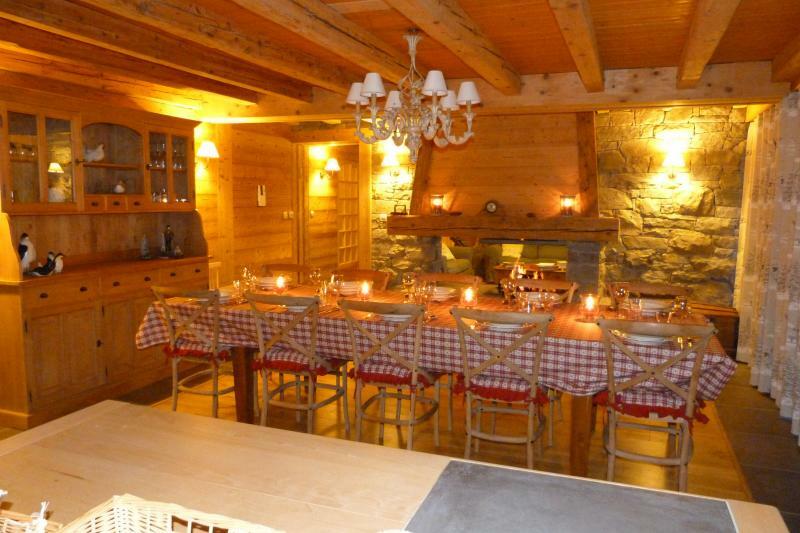 Beautiful chalet, although dated, but well furnished and well maintained. 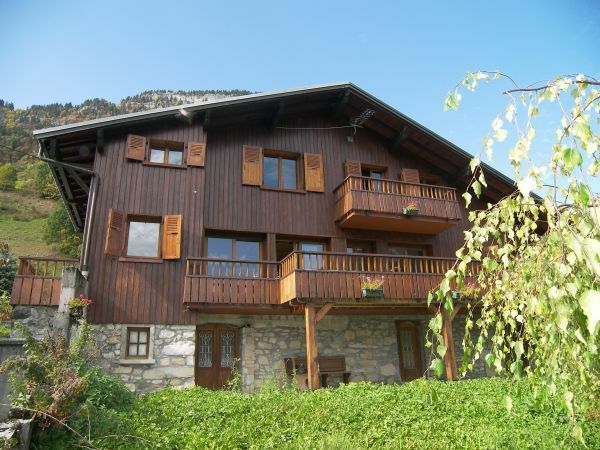 The chalet is a 10min drive from the main road. 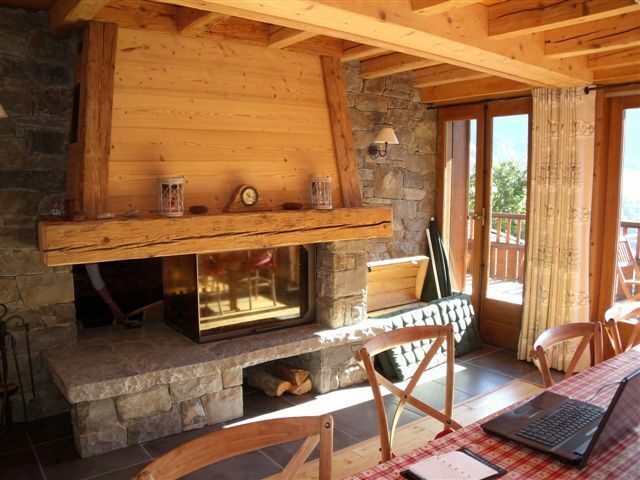 The wood-burning stove was out of use due to circumstances, but the house is easy to heat with the electric heaters. the ski storage is not heated. Furthermore everything is present. there are only 2 parking spaces. 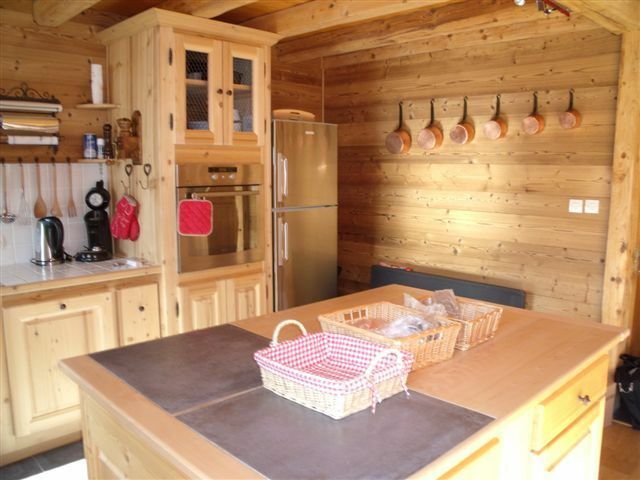 Prachtig chalet, weliswaar gedateerd, maar prima ingericht en goed onderhouden. Het chalet ligt wel 10min rijden van de hoofdweg af. De houtkachel was door omstandigheden buiten gebruik, maar het huis is prima te verwarmen met de elektrische kachels. de ski opslag is niet verwarmd. Verder alles aanwezig. er zijn maar 2 parkeerplaatsen. Beautiful. 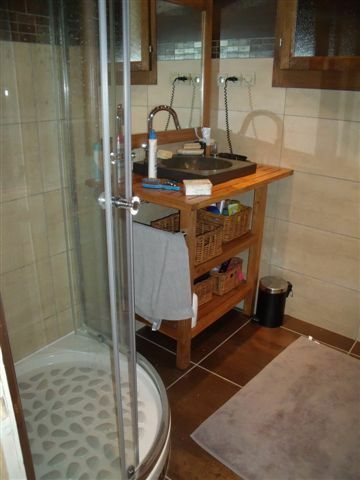 Very comfortable, spacious and well thought out for the family. Magnifique. Très confortable, spacieux et bien pensé pour la famille. Sheets - the beds are made on your arrival. End of stay cleaning: 5h max. 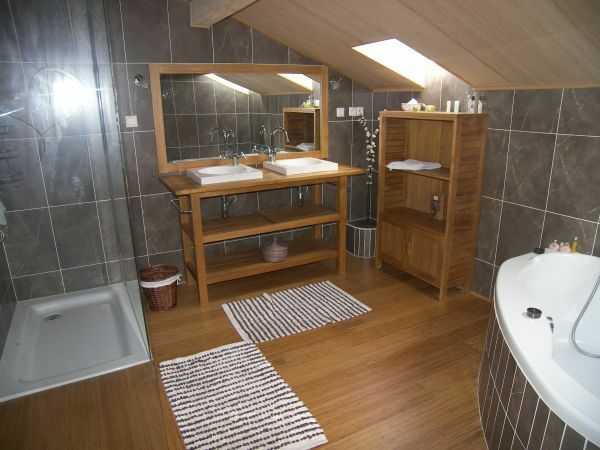 Utilities: water, heating, electricity, wood.